The day we never thought would come is finally upon us. 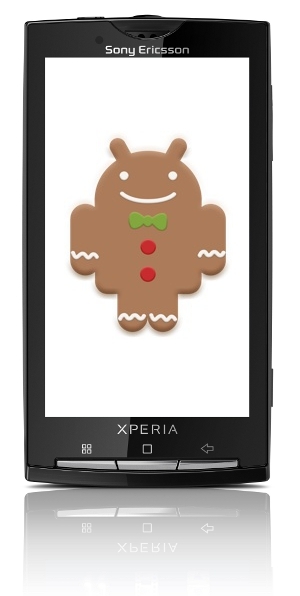 The Sony Ericsson Xperia X10 is finally getting its Gingerbread update. According to Sony Ericsson Canada's official twitter the update will be pushed via the Download companion on the Sony Ericsson Website. [Edit:] We are being told that Sony Ericsson is having trouble pushing out the update. We'll keeps you guys up to date if we have word of any developments about this update. Don't think so. Most are getting the same "your phone is up to date" message. Tech didn't even know there was an update. Still waiting.